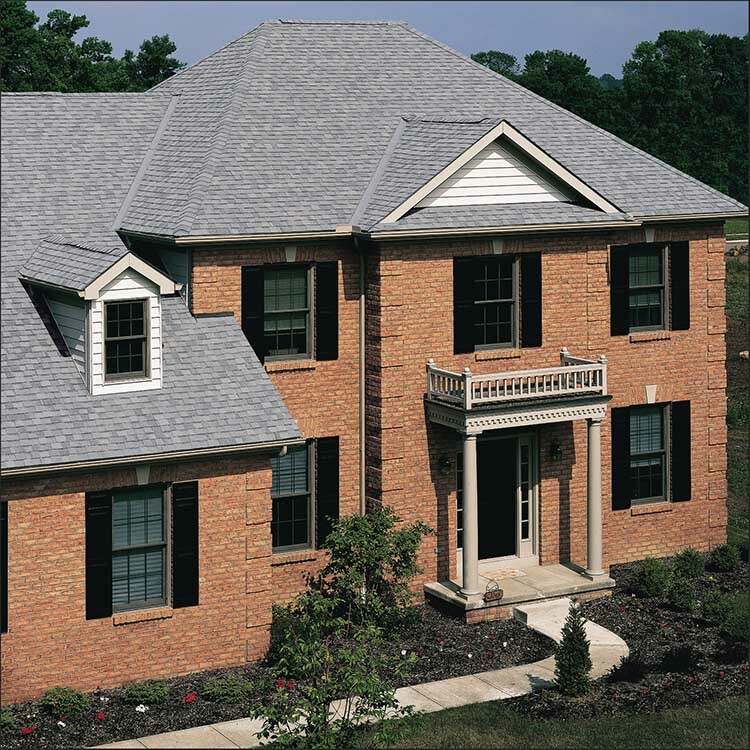 Cedar Impressions Shingles and Shakes are made of high quality polymer and does not rot or absorb moisture. Unlike wood, they will not shrink and swell when in direct contact with water or relative humidity, which causes peeling paint, rot, warp and cracking, and require little maintenance. 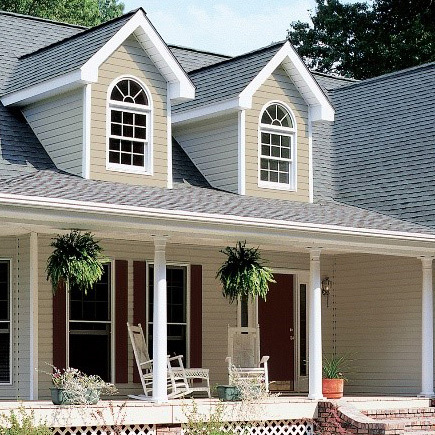 Natural cedar is one of the most expensive siding materials and is costly to maintain and repair. 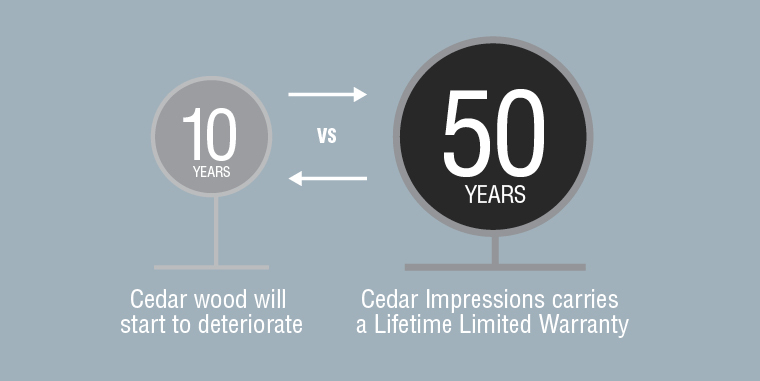 Cedar Impressions offers an alternative that requires very little maintenance, significantly reducing long-term costs. 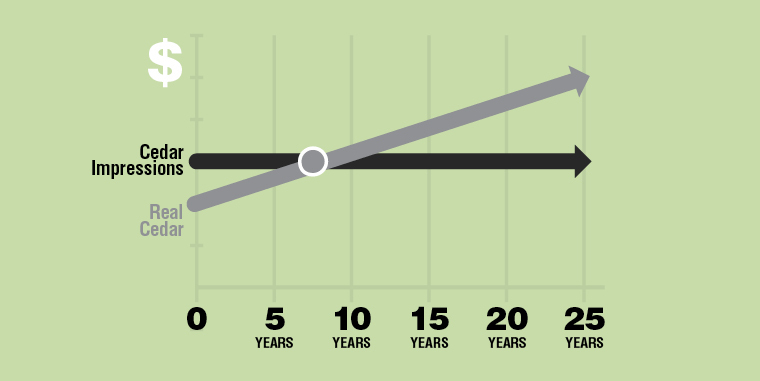 Over time, the effects of weather and age can cause wood to split, warp, buckle, crack and rot. 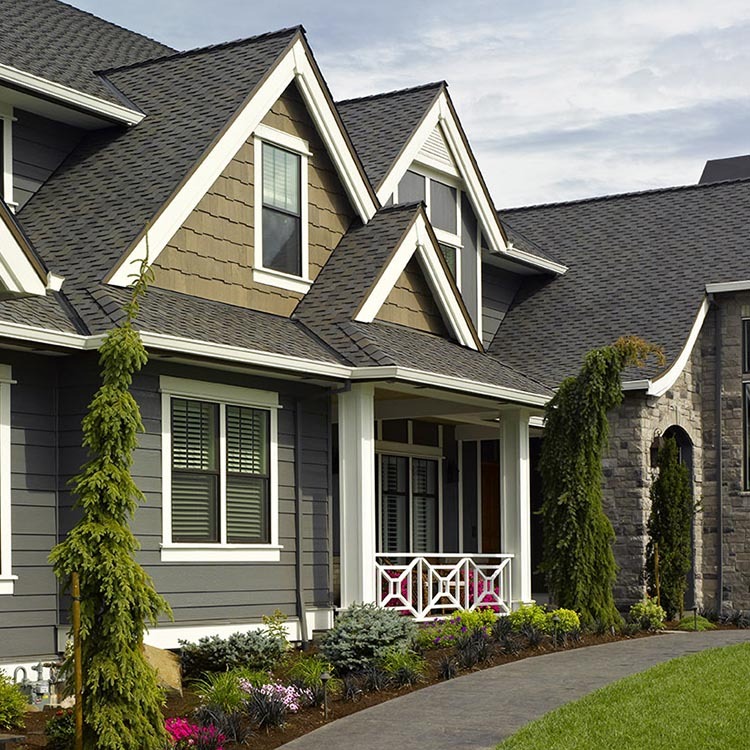 Cedar Impressions is engineered to retain its like-new appearance and outstanding durability for years to come. 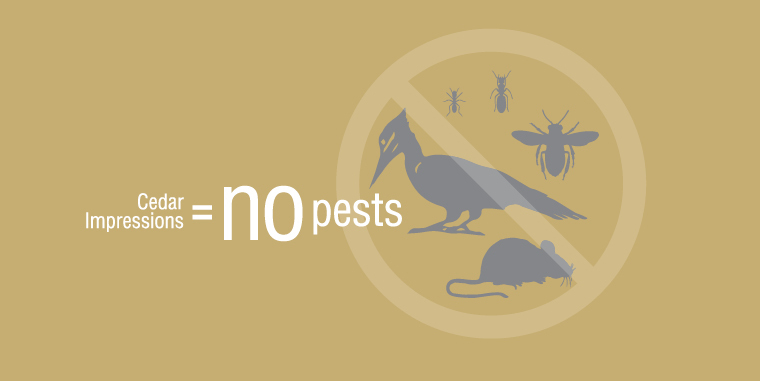 Wood is a natural attraction for insects and other pests that can cause damage to cedar siding and become a nuisance around the home. Cedar Impressions offers a solution to this problem.